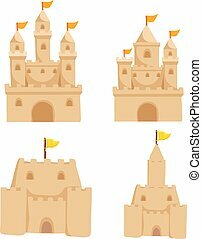 Castle collection. 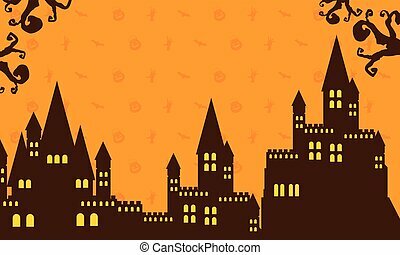 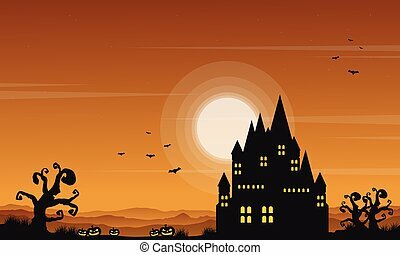 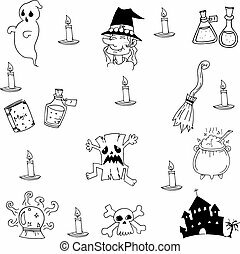 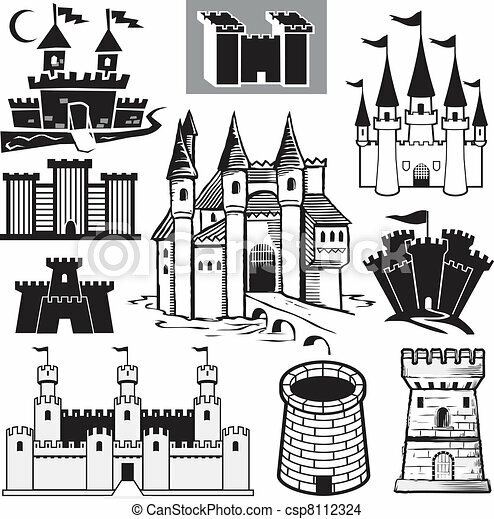 Clip art collection of castle icons and symbols. 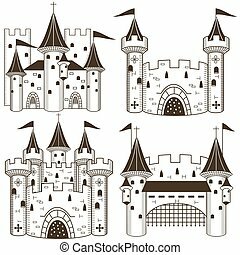 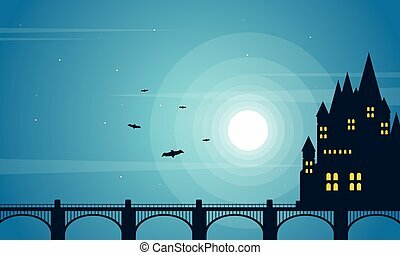 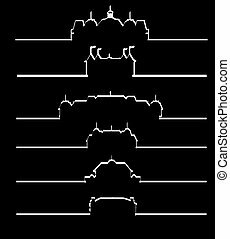 Vector illustration of four different black castles.